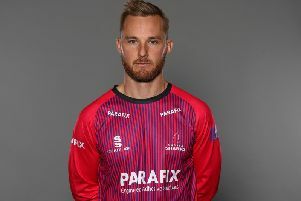 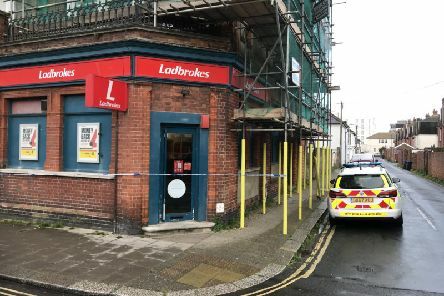 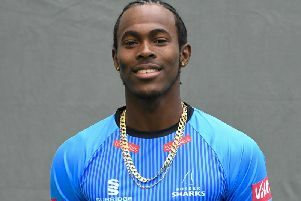 Police are searching for a suspect armed with a knife in connection with a robbery at a Worthing premises earlier this afternoon. 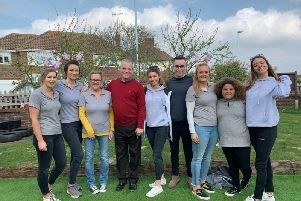 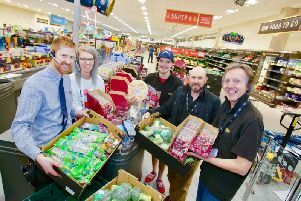 A business set up by an inspirational 22-year-old less than six months ago has had ‘amazing feedback’ so far – and is now looking for more support to help it grow. 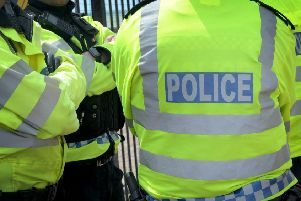 A man from Goring has died on the A259 in Littlehampton. 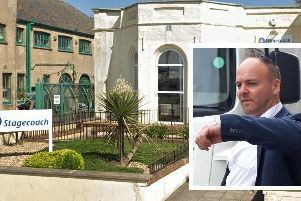 Traders in Worthing town centre want a more ‘robust’ approach to anti-social behaviour, according to the town centre manager. 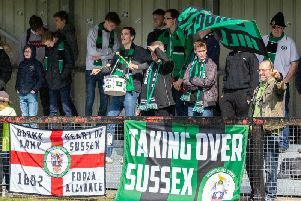 A charity football match recreating the A23 derby between Brighton and Hove Albion and Crystal Palace is set to take place in Worthing. 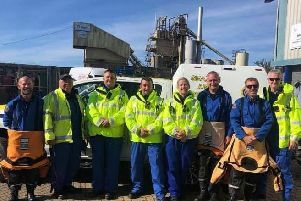 The Shoreham Coastguard’s volunteer team will walk from Brighton Pier to Worthing Pier this Sunday carrying a rescue stretcher complete with a life-size dummy. 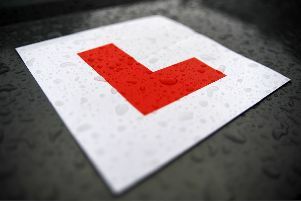 Data has revealed how hard it is to pass your driving test at Lancing test centre. 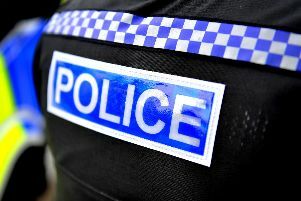 Two lambs have been bitten in the head in a field in Steyning. 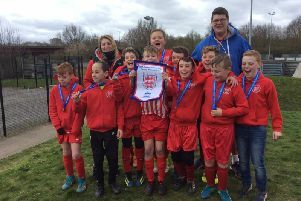 English Martyrs Catholic Primary School from Worthing will be heading to St Andrews’s Stadium on Saturday May 4 for the English Schools FA U11 Danone Nations Cup Finals. 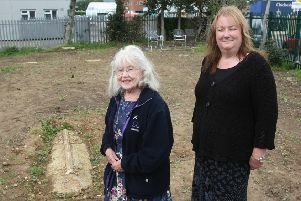 The team behind the transformation of a derelict cemetery into a memorial garden has called for help to plant 100 trees at the site. 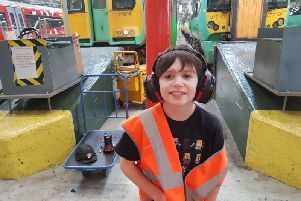 A boy with autism whose love of trains helped him learn to speak has had his dreams come true thanks to Southern Rail. 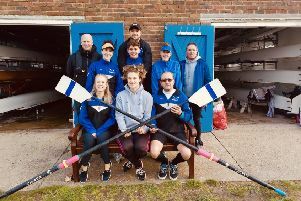 A team from Shoreham Rowing Club has signed up for a 100km race in memory of a young woman who was ‘the beating heart of the club’. 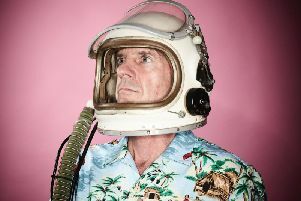 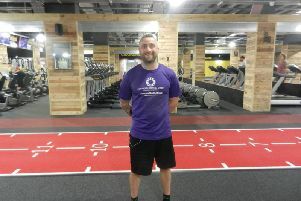 A Worthing man has attempted a gruelling 24-hour Guinness world record attempt to raise money for the hospital that saved his twins’ lives. 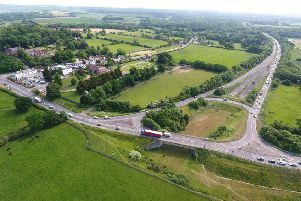 New options for the Arundel Bypass have been leaked online.